Great dry cat food with soft meaty bits! Product was fine, cat did not like. cant keep the cats away! A new craving for your kitties! 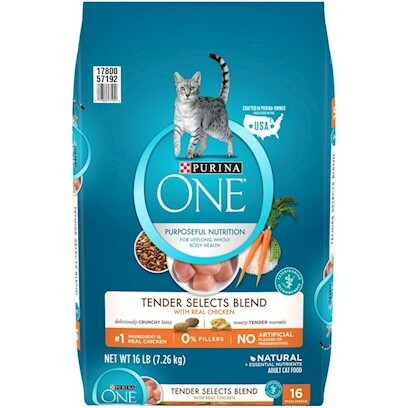 My cats loved this product! My kitty loved this food so much!